The PNP approach to using and improving your personal negotiation power. 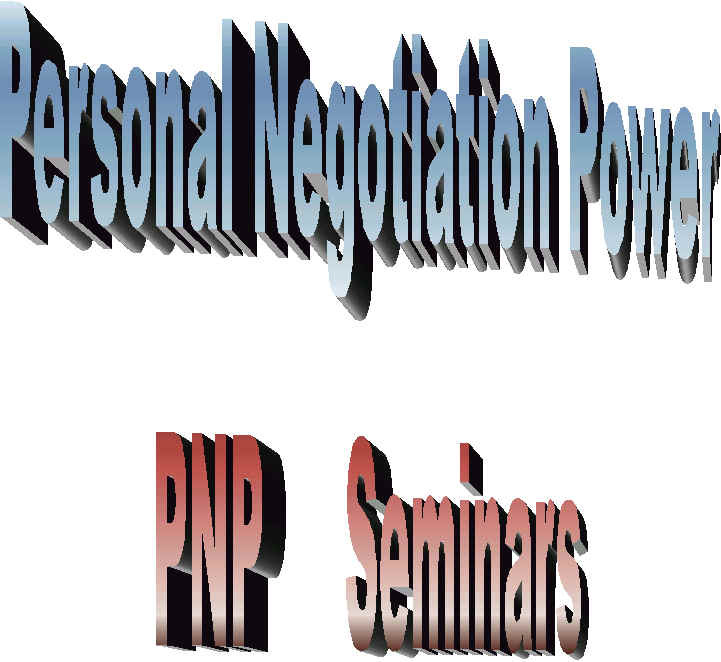 Personal Negotiation Power seminars are held in towns across the nation. These seminars have helped people just like you become better communicators. Read a letter from our President. Look for a win-win solution.